I have worked at a sports store selling shoes for little over 2 years now. One thing that we are encouraged to push to our customers is shoe insoles. We make it a priority to put the customer who is buying shoes in one of the insoles to feel the difference in comfort. I have wondered if insoles truly do work for people. I have never worn insoles. There are typically two groups of people that wear insoles ; athletes and older people. The athletes wear the insoles for support,comfort,and durability and while the older group of people wear them for support, they have different functions for many different people. This blog post will attempt to answer the question of if shoe insoles really work or if there are numbers supporting insoles. To start off, there are two different types of insoles that someone can wear. The two types are insoles and orthoses. 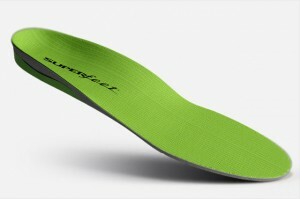 Insoles are made my the thousands and made for all types of peoples’ feet. They are often used for athletes, such as runners or football players. They are made for comfort as well as support like I stated previously. There are two types of orthoses. The first is functional, which works on your structure of your foot and keeps it aligned. Accommodative orthoses are made just to cushion ones foot and not worry about the alignment of the foot. throughout studying insoles and various case studies, I came to the conclusion that scientific data does not throughly support if the insole will work or not, it is mostly dependent on the person that is wearing the insole. I did find a specific case study that was particularly interesting. The case study that I examined for the purpose of this blog post actually was not what I expected at all. The case study was an anecdotal case study that examined how using less of an insole and less of a shoe can actually raise your heel, so you are not flat footed. Just over the course of two years, it is proven in this case study that this persons foot was lifted. This not only lifted the heal , but it also aligned the foot too. Like I mentioned before, this was very eye opening for me. I expected it to be the opposite way. This case study was so important because it could help out many runners in what they are doing. The foot that was used saw dramatic changes over time, and at the end of the day her foot practically became healthier, all because she did not use an insole. I never have once used an insole. The case study that I found kind of goes against what I am trying to do, but it shows that not all insoles are the best possible solution for everyone. It is very dependent on the foot of whoever is using it. Athletes use insoles for explosion and command of their feet, in many sports insoles are encouraged if you do not want to get blisters. Older people typically use orthoses because they truly realign their feet and keep them healthy. I would like to run my own experiment with insoles to see if my arch support increases and the comfort of my shoes changes drastically. In my personal opinion it would be smart to try the insoles out for a short period of time and then stop. It would be logical to do that. Do Customized or Advanced Insoles Really Work? This entry was posted in Uncategorized on November 20, 2016 by Michael David Kresovich. 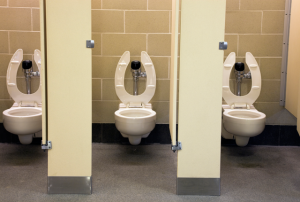 Should you stop using public toilets? I am sure my headline has gotten your attention. Allow me to explain. Public bathrooms have a negative stigma. Some of my friends won’t even use public bathrooms. 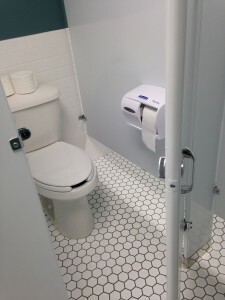 Instead, they opt to “hold it in” rather than using a public bathroom because of fear of contracting a disease from sitting down on a toilet that has been used by countless other people. Well, they might be right, however, it is not for the reason they say. Public bathrooms are dirty. However, the toilets are not the most dirty part of the bathroom. Before I get into how scientists found this out, I would like to explain why I believe ordinary citizens deny that public toilets are clean. I know I am guilty of this. Until I came across this, I too believed that public toilets were completely dirty. Why did I believe this? Probably because an authority of mine, probably my parents or an elementary school teacher, likely said public toilets were dirty. But should I have listened to them? Well, you should always listen to your parents as a child, but now that I am older I can say, no, I should not have listened to my parents when it came to the topic of public toilets. They were not experts in the topic, had no data, and like me, they too were probably appealing to their authorities when it came to this topic. There have been many studies on the cleanliness of public toilets. So why does the public not acknowledge this? People do not want to hear something they disagree with. If someone who believes public toilets are dirty, when they see a study like this, they disregard it because it goes against their longly held beliefs. They can even forget they even heard this news. This study must be respected, and if you do not think it’s correct, do the same study and try to find a different result. Now, on to the science. 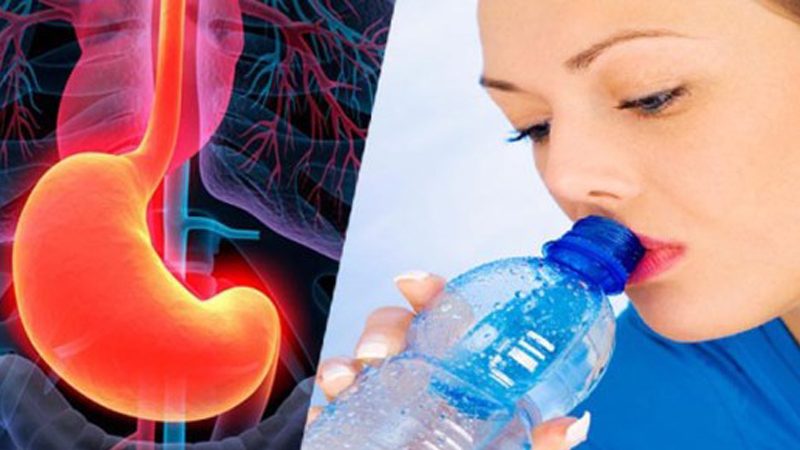 The study was published in the National Library of Medicine and posted by Mark R. Liles. Both door handles for the door of the bathroom, both handles for the door of the stall, the knobs of the sink, the soap dispenser, the handle to flush the toilet, the floor in the stall, the floor around the skin, and of course, the toilet seat were all tested for cleanliness for this study (Liles 2011). 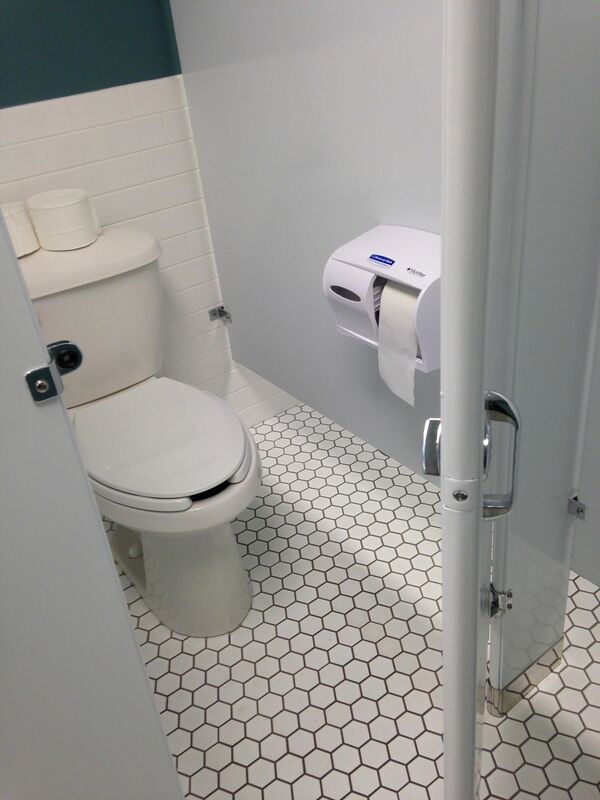 The study used 12 total bathrooms: six male and six female (Liles 2011). While there were germs on the toilet, they were more prevalent on other items (Liles 2011). So this study does show the toilet seats are not what you should be worrying about in public restrooms. This is an observational study. How do I know this? The scientists did not randomly pick people to use the bathrooms. People used the bathrooms for a full day without any instructions. This is as observational of a study as you could see. But there is a problem with observational studies: confounding variables. The first confounding variable that popped into my head was the type of bathroom? Were all these bathrooms the same size and layout? The answer is yes! Another confounding variable can be did the same number of people use these bathrooms? Well that is not made clear by the research. I think the biggest confounding variable is the well-being of the bathrooms occupants. Since they don’t know who is using the bathroom, could the results be the result of sick people using the bathrooms more on the day they did the experiment? It is certainly possible. The article does not suffer from the File Draw Problem because it was published. Could this be the only study the published and have many results that show the opposite? It could be possible, but not likely. It is not likely because it has been submitted for peer review, and other studies have not come out to denounce the study’s findings. This is the beauty of peer review and why other scientists should always submit their studies to scientific journals. Science is so informative, in part, because it builds upon past studies. If this study was completely wrong, other scientists could look at the study and explain why. They could also conduct their own studies. So the answer to my question that I proposed in the headline of this blog has a simple answer. No, you should not stop using public toilets. I would like a meta-analysis to be completed on this topic to ensure that this result was not due to chance. However, until then I will trust this study as it was well conducted, and has not yet been challenged by other scientists even though it has been under peer review for many years. This entry was posted in Uncategorized on November 20, 2016 by Charles Hart. Can haze induce depressive disorder? In State College, I always think that the air here is pretty fresh, and I feel very comfortable with blue sky, white clouds and beautiful sunshine. However, in North China, the outside environment is totally different. A large blanket of brown haze has settled over North China, especially in the big cities because industries emit in the air pollutant. 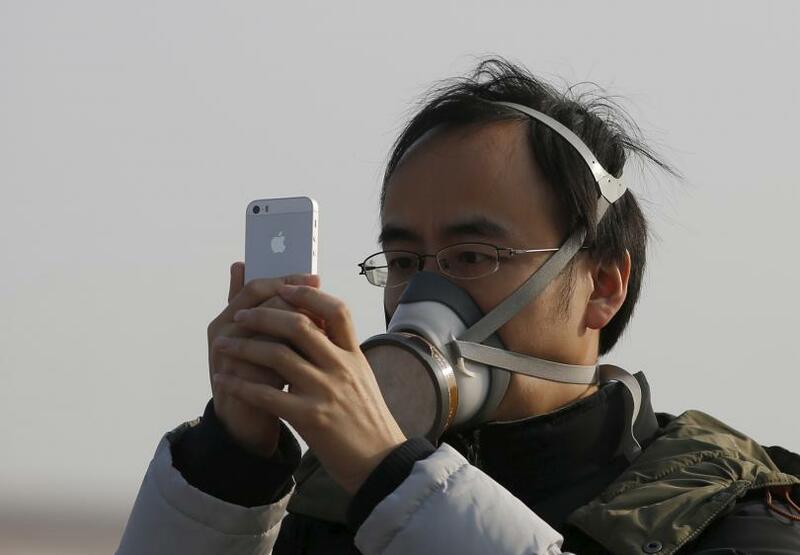 In the daily life, many people choose to wear masks outside and have air home purifiers to protect their respiratory tracts and lungs. Under this condition, can haze affects people’s mood? Many people may have the experience that often feel cheerful on sunny days and feel down on dreary days. If this experience appears frequently, even affect normal activities, people should pay attention and find a psychiatrist to consult that whether they have SAD. SAD, seasonal affective disorder is a type of depression that occurs during the same season each year. If you have SAD, your symptoms would start in the fall, and continue into the winter months, sapping your energy and making you feel moody. But, you will feel much better in spring and summer. The specific cause of seasonal affective disorder remains unknown. Some factors that may come into play include: circadian rhythm, serotonin levels, and melatonin levels. To be specific, the period of sunlight reduce in fall and winter. This decrease in sunlight may disrupt body’s internal clock and lead to feelings of depressions. Also, reduced sunlight can cause a drop in serotonin which affects mood, and may trigger depression. Lastly, the change in season can disrupt balance of the body’s level of melatonin, which plays a role in mood and sleep patterns. The study scientists did in Ohio State University prefers the third factor, the level of melatonin. 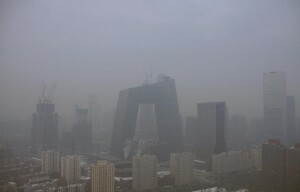 Three people suicided, in Beijing, China, in one day of 2014 when Beijing was in a pollution haze. So, can haze cause seasonal affective disorder, and then induce suicide? Vice professor Jie Zhong in Psychology of Peking University said that although melatonin levels are related to depression, this kind of influence usually exist in the high latitude regions having polar daylight and polar night, such as Russia, Norway and Denmark. Therefore, he said that haze is just an excuse for depression. From my perspective, this conclusion has no any evidence or experiment to support, so it is not convincing. Now can we believe that haze has no any relation with depression? No. Scientists have studied the topic of relationship between mood and suicide since the beginning of 20th century. The purpose of that study was to evaluate the hypothesis that sunshine exposure may trigger suicidal behavior. Hence they found that sunshine may have a triggering effect on suicide, and suggests further research in the field of sunshine-regulated hormones, particularly melatonin. An article published in International Journal of Biometeorology in 2013, studied the citizens in Be’er Sheva, Israel.The main objective of this study was to evaluate the role of the concentration of solid air-suspended particles (SSP) in the incidence of mental disorders. In this area, the desert air streams which bring with an increased concentration of SSP, appear to be complicated stressors that can excite the multiple breaches in psychological state of weather sensitive persons ( such as ideation, mental derangement, depression, nervous tension, and emotional conflicts). Some of these reactions have several accompanying effects, such as a higher prevalence of attempted suicide consistently associated with depression or violation of routine behavior and nervous tension followed by serious consequences in mental dysfunctions. What’s more, a research group from Canada and a research group from Seoul National University have done similar studies. The results from Canadian research group indicate a potential association between air pollution and emergency department visits for suicide attempts by collecting emergency visit data in a hospital in Vancouver, Canada. The study in SNU is called “Long-Term Fine Particulate Matter Exposure and Major Depressive Disorder in a Community-Based Urban Cohort”. And its subjects are 560 elders in a local welfare house. Its result is that long-term PM2.5 exposure increased the risk of MDD among the general population. But in my opinion, the subjects limit to some extent the generalization of the findings made in the study. So we can only regard it as a reference. From here we see that there is some correlations between haze and depressive disorder, but we cannot conclude that haze can induce or lead to depressive disorder. We need more specific and rigorous experiments to find the causality. However, in some degrees, people cannot ignore this possibility. This entry was posted in Uncategorized on November 20, 2016 by Luyi Yao.